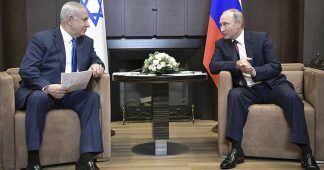 In light of the strained relations between Israel and Iran, Prime Minister Benjamin Netanyahu will meet with President Vladimir Putin on July 11 to yet again state that Tel Aviv will not tolerate Iran’s entrenchment in Syria. “This week I will fly to Moscow for an important meeting with Russian President Vladimir Putin. We meet from time-to-time in order to ensure security coordination and, of course, to discuss regional development,” he said. 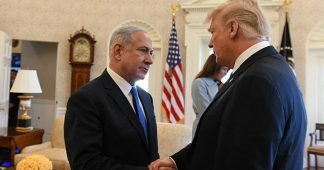 “First, we will not tolerate the establishment of a military presence by Iran and its proxies anywhere in Syria – not close to the border and far away from it. 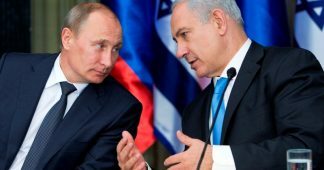 Second, we will demand that Syria, and the Syrian military, strictly uphold the 1974 Separation of Forces Agreement*,” he said. 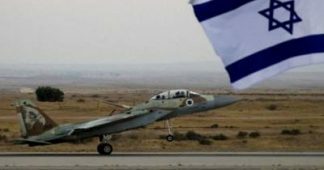 Israel has repeatedly expressed concern over Iran’s alleged attempt to establish a permanent military presence in Syria, thus expanding its influence across the region. Tehran has consistently denied the claims, emphasizing that the country has only been sending military advisers at the request of the Syrian government to train troops loyal to Damascus in their fight against terror. 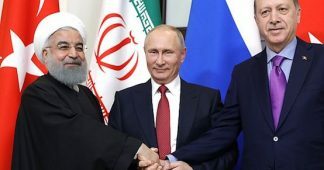 During the meeting with Palestinian Ambassador to Tehran Salah al-Zawawi, the Iranian parliamentary speaker’s special adviser on international affairs Hossein Amir-Abdollahian said that Tehran would continue providing “decisive support” for Syria in its fight against terrorism. 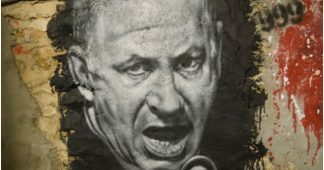 *1974 Separation of Forces Agreement is an agreement on disengagement between Israel and Syria, which officially ended the 1973 Arab-Israeli war.